A special thank you to Rose @ http://forestmtnhike.wordpress.com for nominating me for my second award! 1) I’m to first thank and link the person who nominated me for the award in my post. 1.) More than anything else I could put on a list, my greatest desire is that others will see God in me. Found these beauties in my back yard today! 3.) I need more bookshelves. My love for books started when I was young and I would check out as many books as the library would allow. 5.) 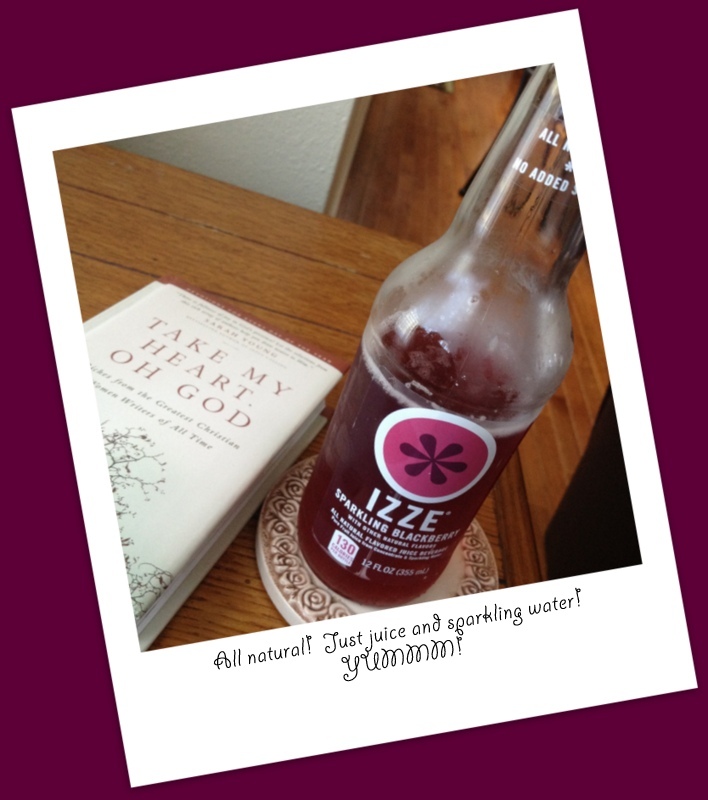 I love blackberry IZZES! 6.) I once worked in a factory where I made battery cables. 7.) 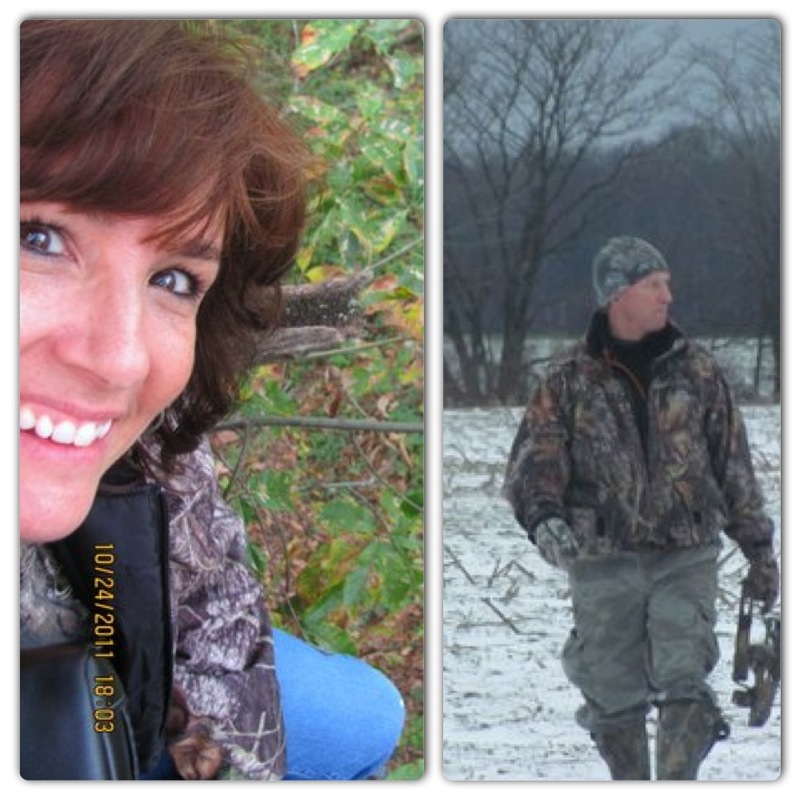 I go hunting with my hubby–tree stand and all. For those of you that follow me just because you are friends and family, I thank you. 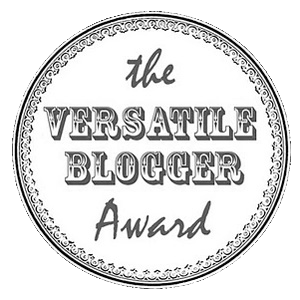 Since most of you are not bloggers yourself, I wanted to let you know that these awards are a true compliment from fellow bloggers, and tangible way to get more traffic for your blog. Spread the love–BE a blessing! ← Quick and Easy Cookies! 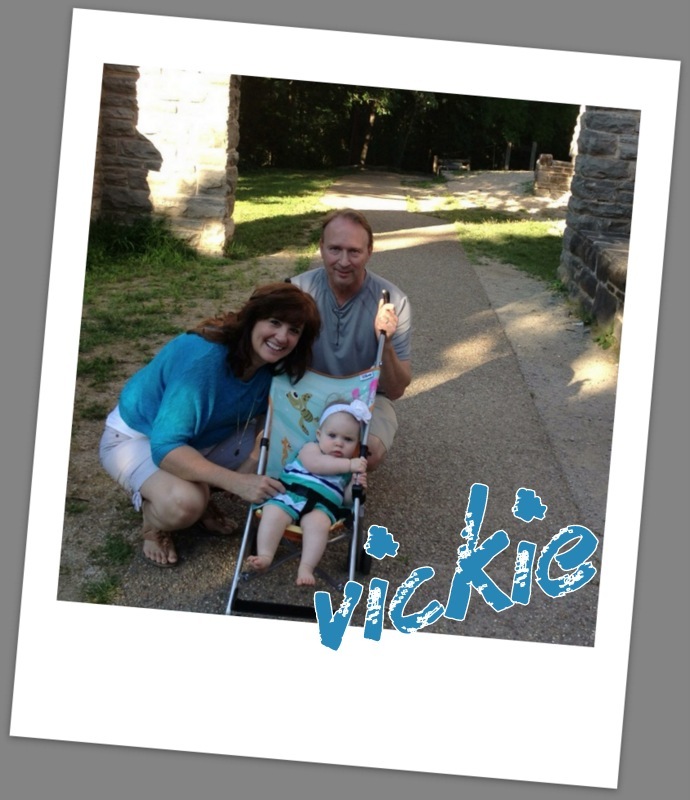 Yes, Congratulations Vickie! 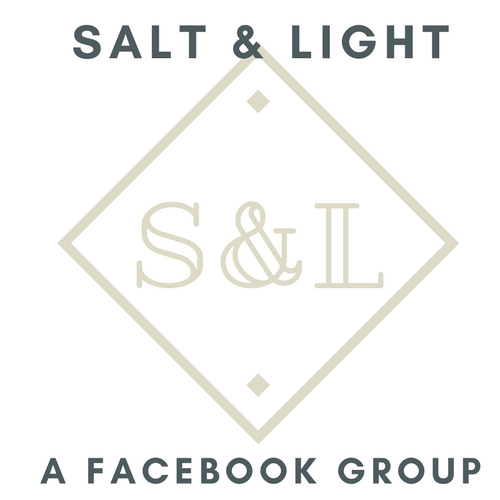 Your blog is truly inspiring, encouraging, and lots of fun to read! 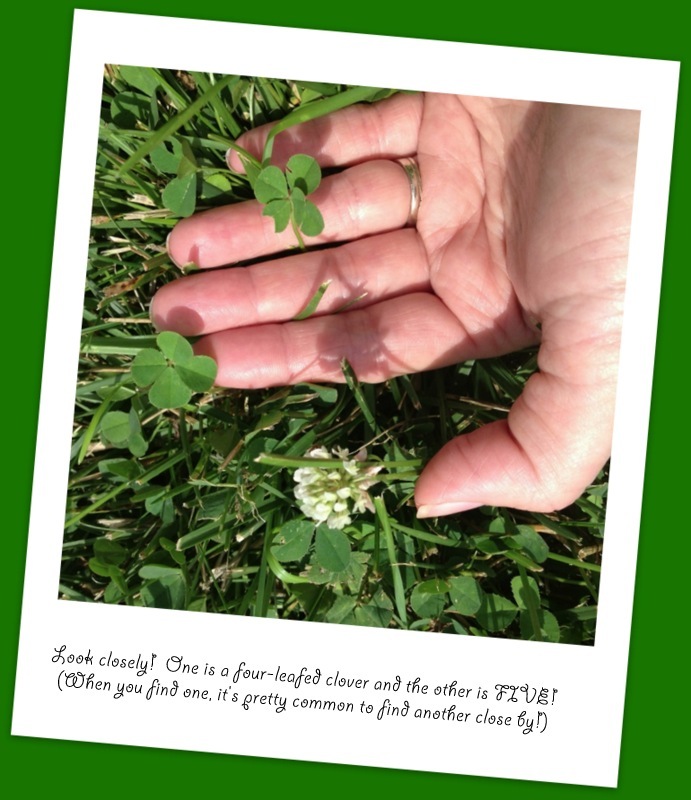 🙂 And looking out for four leaf clovers is something I never thought to do but now I’m going to look out for them whenever I’m sitting outside. Hunting with your husband sounds like a fun adventure also, and Sparkling Blackberry Izze’s are delicious.